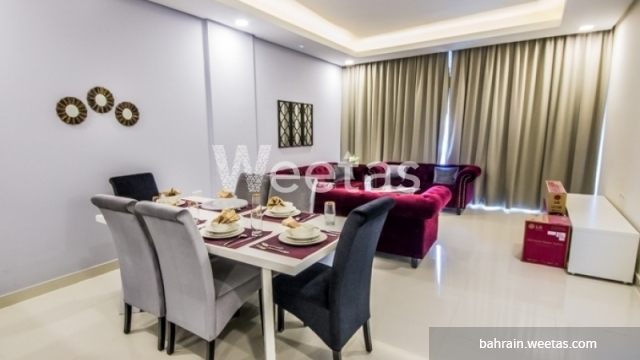 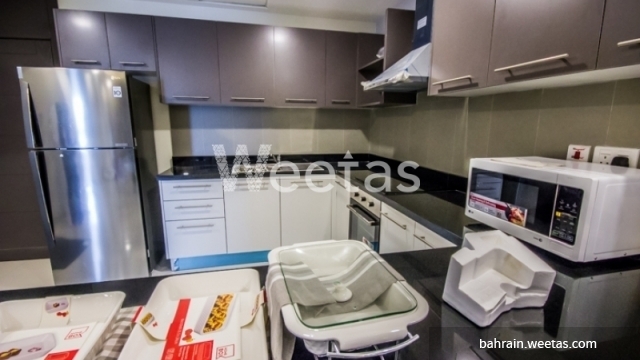 Apartment offering top residence quality is currently available with Weetas Real Estate. 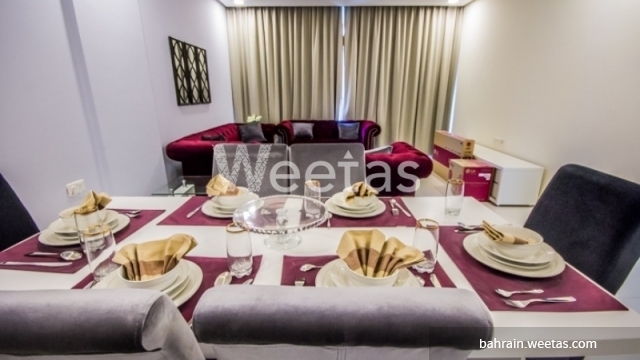 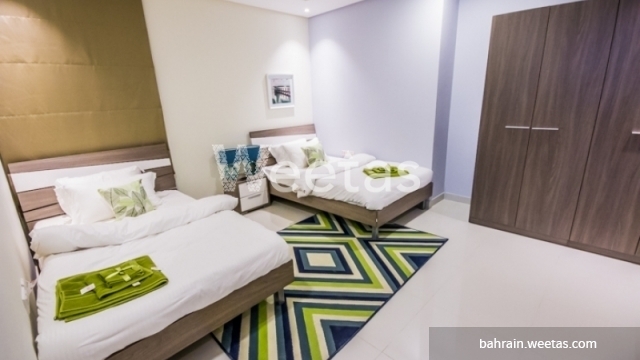 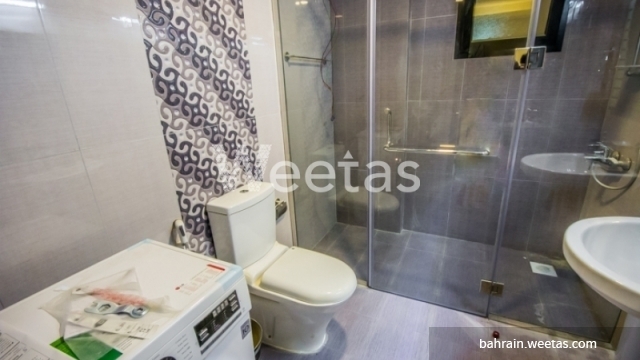 It comprises 2 bedrooms, 2 bathrooms, 1 kitchen, and sprawls over 122 square meters. 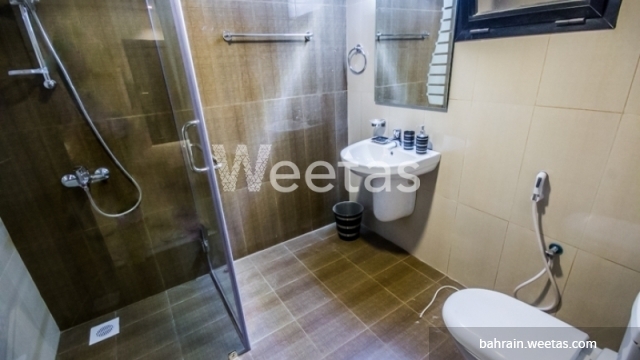 Residents can enjoy a wide range of amenities including swimming pool, sauna, steam bath, fitness gym, and many other. 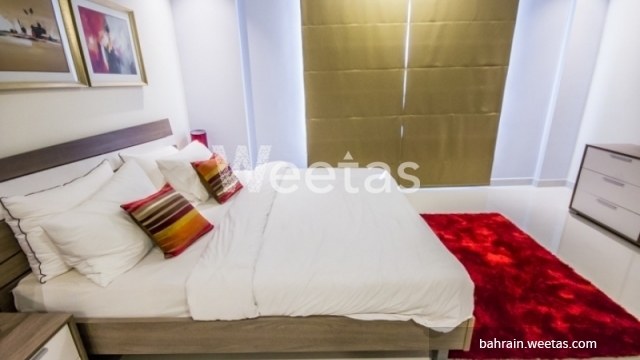 If you are thinking about a central place near all facilities, this one is the best choice. 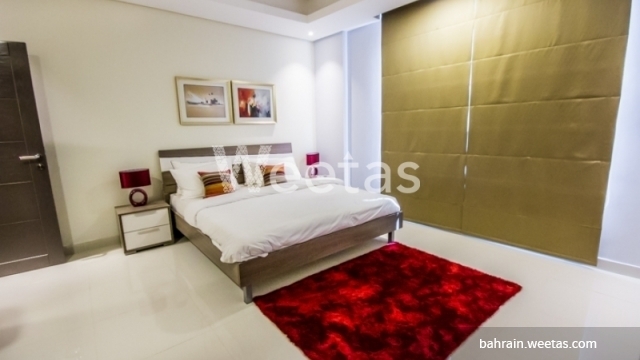 It lies in the vicinity of many shopping malls and retail centers.